This entry was posted in Giveaways, New Zealand Babywearing Week, Soft-structured carriers and tagged international babywearing week, Mamush, New Zealand Babywearing Week, NZ Babywearing Week. Bookmark the permalink. Yes please! It’s gorgeous and would definitely come in handy here! Would love to win this for my friend Logan. She keeps having all the babies!! I would love this to back carry my 2yr old. I would love this, as I definitely have a chubba bubba! I would love to win this to try on miss 17 weeks who just constantly wants to be held. Did I say constantly? The joys of reflux. I’d love to give this juicy fluff a home! It is gorgeous and would be perfect for either of our girls! Would love to win this carrier. It’s so very pretty! yes please this is cool! Would love to win this it’s soo funky!! Yes please!! Am borrowing some carriers at the moment, but would love one of my own!! Plus its beautiful. 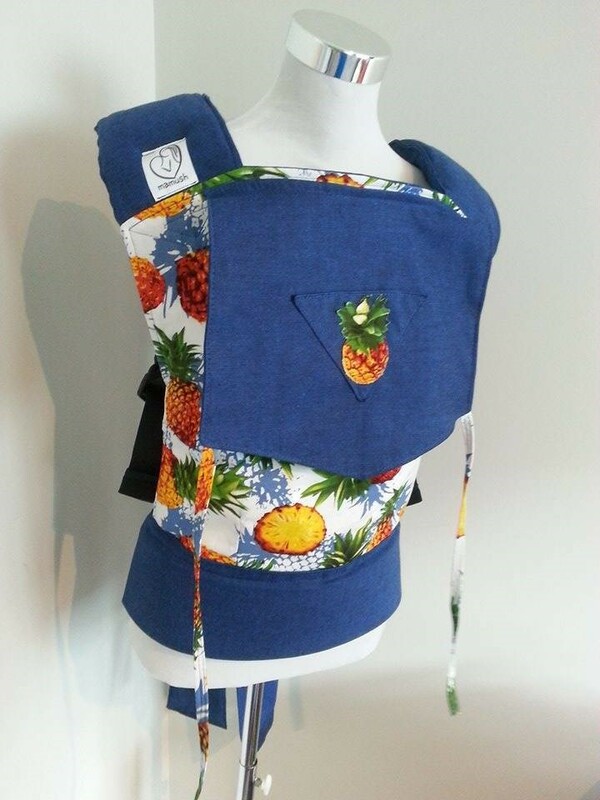 I’d love to win this as I work in a childcare centre and want to show all the people how awesome Babywearing is!